Professor ranked as one of the least stressful jobs. Inside Higher Ed has a report on an annual work survey which again names Professor as a low-stress job. This year’s report ranks university professor the No. 4 least-stressful job, behind audiologist, hair stylist and jeweler. Seamstress/tailor, dietician, medical records technician, librarian, multimedia artist and drill press operator round out the top 10 least stressful jobs. The No. 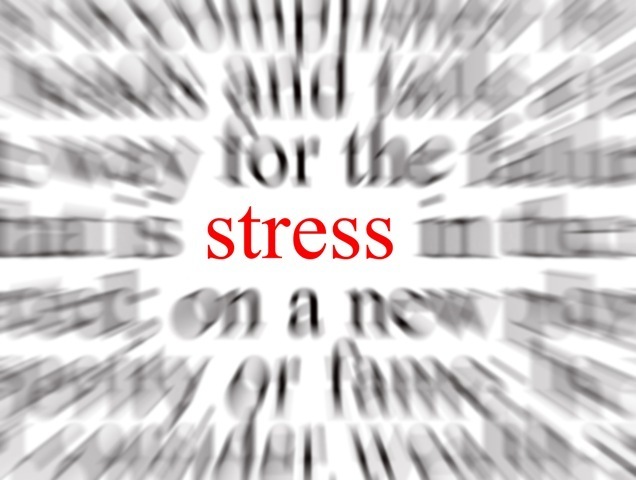 1 most stressful job is enlisted member of the military, followed by military general. Unlike last year – when adjunct professors pointed out that uncertain employment and low per-course pay were particularly stressful aspects of their jobs – the ranking notes that it refers specifically to tenured professors. Given the criteria used it is perhaps not that surprising a result. However, it does not feel remotely accurate or seem at all like the other “low-stress” jobs ranked with it. Whilst academia is a long way from the most stressful jobs in front-line military roles the ranking here doesn’t quite seem to capture the realities of what can be highly challenging work. This entry was posted in Admin, Diversions, Education, HE, ranking, University and tagged Administration, Diversions, HE, professor, ranking, stress, universities by Paul. Bookmark the permalink. Pingback: Ninth Level Ireland » Blog Archive » No stress in academia?